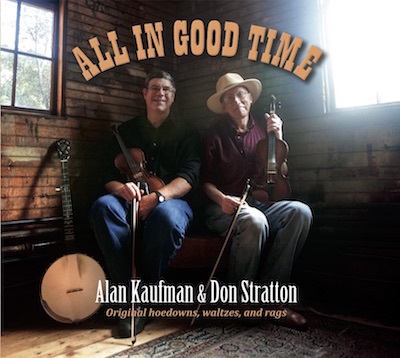 A CD of original tunes composed by Alan Kaufman and Don Stratton. Listen to samples and purchase from CDBaby.com or a store near you. 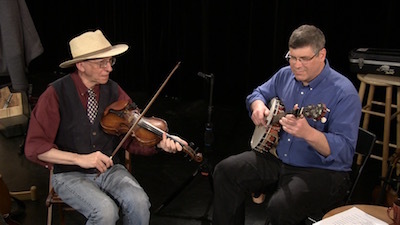 Old time music— with a Yankee accent. 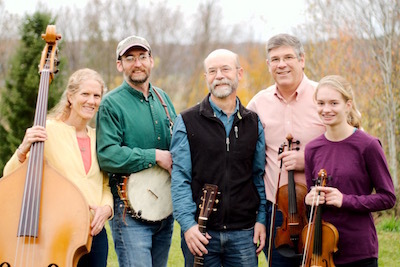 Red Dog Riley is the house band for the Cornwall Contra Dance on the second Saturday of each month. We also regularly perform for weddings, parties, and other events. 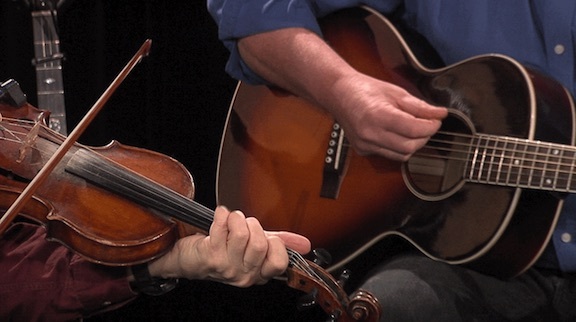 Transcriptions for a few of my original fiddle tunes that didn't make it onto the CD. Eventually, you'll be able to find transcriptions of the ones from the CD on the Pea Patch Music page. Listen to Home recordings of some new tunes. I sing in this early music vocal ensemble.